Freshwater pearl jewellery uses freshwater or river pearls cultured inside the shell of large mussels in freshwater, unlike oyster pearls which are farmed in salt water. To produce the beautiful pearls we use today, the mussels need very clear and very clean water. 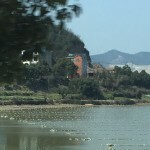 The lakes, rivers and former rice-paddies of mainland China are ideal for producing the biggest, stronger, lustrous and most beautiful pearls and consequently, China now has the leading freshwater pearl producers in the world. Natural body oils moisturise pearls as they lie on your skin. They warm to body temperature yet feel like ice when left in the cool. 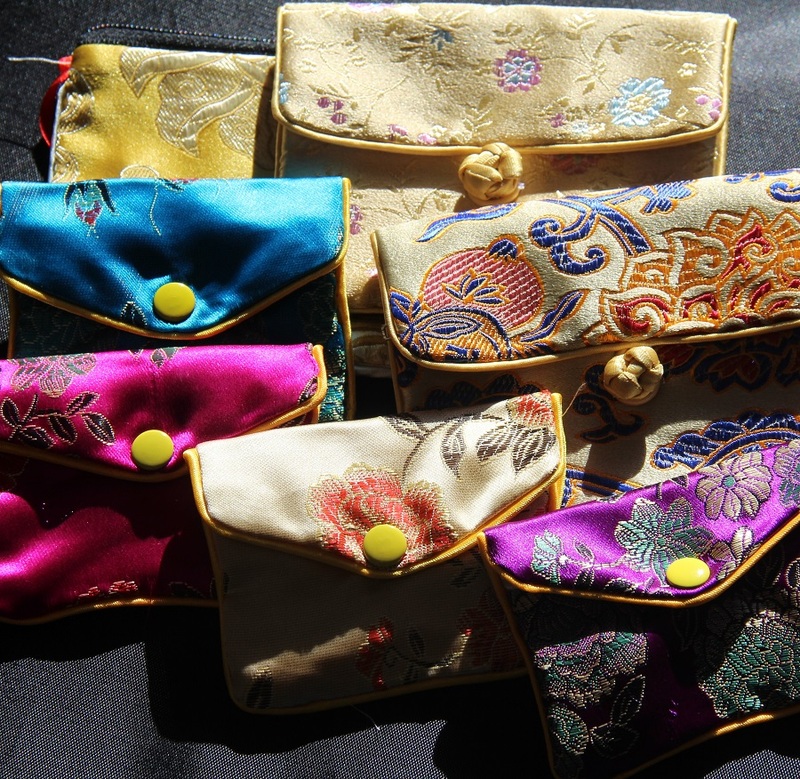 Traditionally, a lady’s maid would wear her pearls to maintain their lustre and condition. Pearls are not as fragile as one may expect so do wear them every day if you want to. 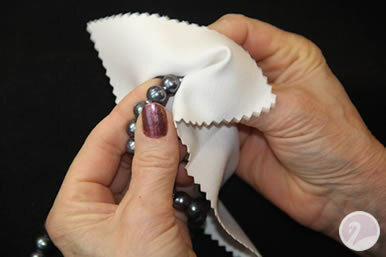 However, here are some simple guidelines to help you care for your pearls. Put your pearls on after you have applied hairspray or perfume. Avoid putting beauty products on them as these contain alcohol and chemicals. Never dip your pearls in jewellery cleaning fluid. Showering in pearls dampens and blackens the interior silk threads of a necklace while it can dislodge the pearl from its setting in earrings. Remove your earrings by holding the setting, not the pearl.